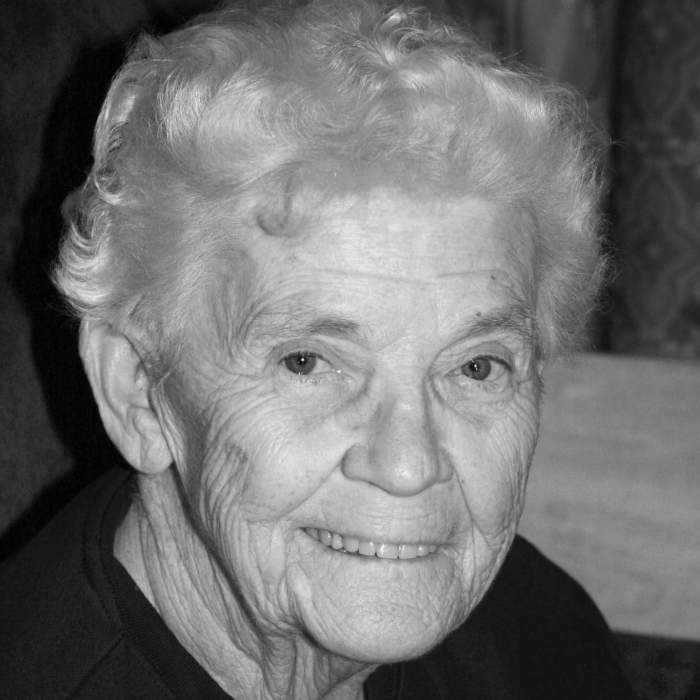 Raelene J. Harkey, 81, of Maquoketa passed away on Thursday, November 29, 2018 at her home in Maquoketa, Iowa. A Celebration of Life Service will be held on Monday, December 3 at Lahey and Dawson Funeral Home in Maquoketa, Iowa at 6:30 p.m. with a visitation from 5:00 – 6:30 before the service. Raelene was born on May 27, 1937 in Davenport, Iowa to Grant and Violet M. (Downing) White. She attended Davenport High School and went on to attend Nursing school in Illinois as well as Wisconsin. She married Bruce G. Williams in 1953. She later was united in marriage to Floyd E. “Bob” Harkey on October 20, 1956 in Davenport, Iowa. Raelene worked in healthcare for the elderly. She was a member of VFW auxiliary in Bettendorf and Eagles in Davenport. She enjoyed gardening, being with her rescue dogs, cooking and spending time socializing with her friends in Maquoketa. Those left to cherish her memories are her children; Diane Guy of Euless, Texas, Jay Harkey of Louisiana, Jenny (Jeff) Border of Wisconsin, Candy Mitchell of Maybank, Texas, Benjamin Harkey of Maquoketa, eleven grandchildren, 6 great-grandchildren, sisters, Deborah Morris of Beloit, Wisconsin, brothers John White of Davenport and Kerry Dean White of Maquoketa. She was preceded in death by her parents, husbands, six brothers, one sister, sons Kevin and Robert, daughter Dawn, grandsons; Shaun, William and Kevin and three great-grandchildren. Memorials may be directed to her family in her honor. Online condolences may be left for Raelene’s family at www.laheys.com.